Kelly Williams is a certified Project Management Professional (PMP). Williams is an Information Technology (IT) professional with 30 years of experience. She received a Bachelor’s degree in Linguistics and Computer Science from UCLA. Williams has had roles as a Software Engineer, Systems Analyst, Delivery Lead, and Project Manager on various government and private sector projects. 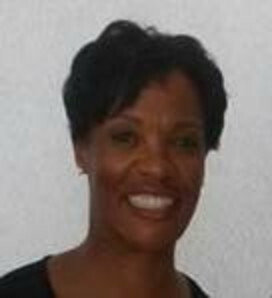 Williams is currently employed as an IT Project Manager at BlueCross BlueShield of Tennessee (BCBST). After earning her PMP® certification in 2015, she joined the Board of Directors of the Project Management Institute (PMI) Chattanooga Chapter in 2017 as the VP of Training and Development. She currently serves on the Chapter Board as a VP at Large. For more information about the course, visit https://www.utc.edu/center-professional-education/professional/project-management/pm-fundamentals/index.php. Not a member yet? Subscribe here to stay informed on the exciting chapter news and events!